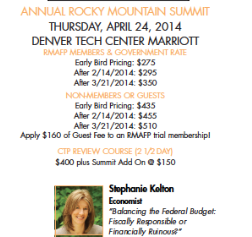 Stephanie will give the keynote address at the annual conference of the Rocky Mountain Summit conference at the Denver Tech Marriott Hotel on Thursday, April 24. 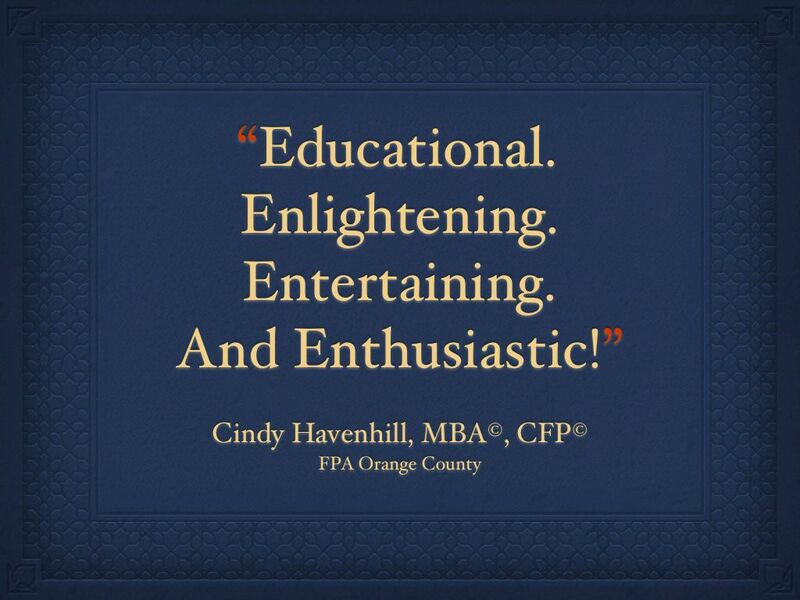 Continuing Education credit is available. Stephanie is scheduled to speak from 8:15-9:25 a.m. Balancing the Federal Budget: Fiscally Responsible or Financially Ruinous?